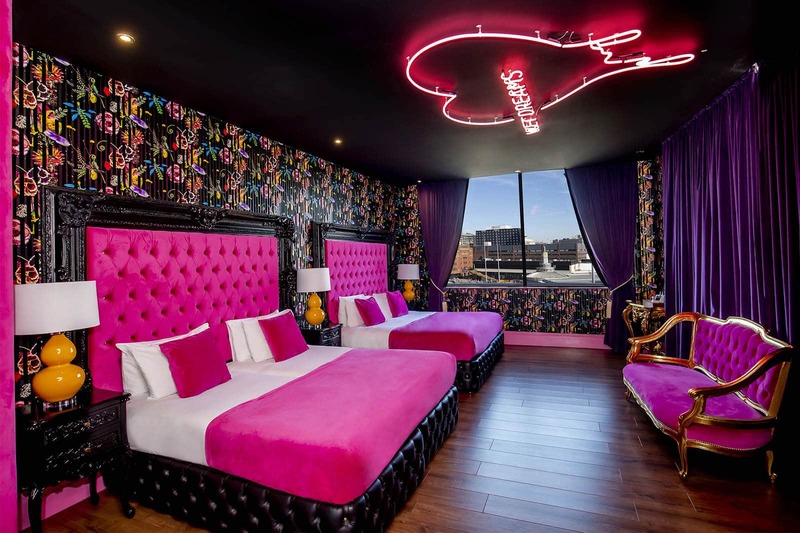 A Liverpool hotel room sure to get the party started; the LP pool room. 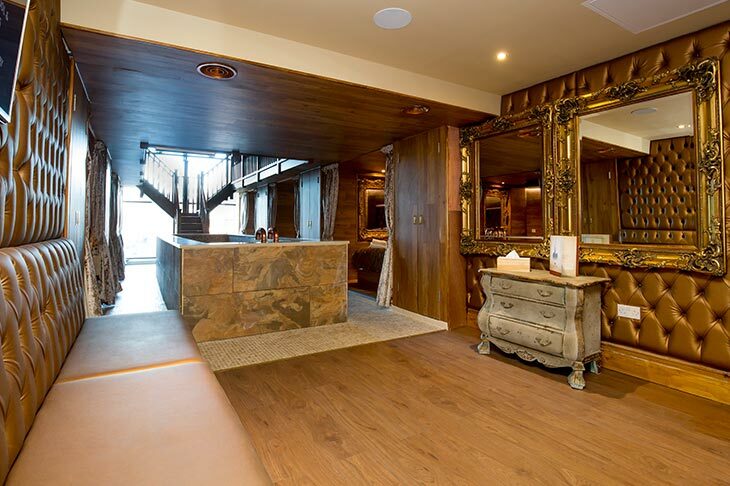 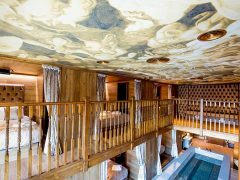 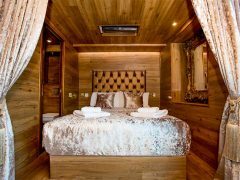 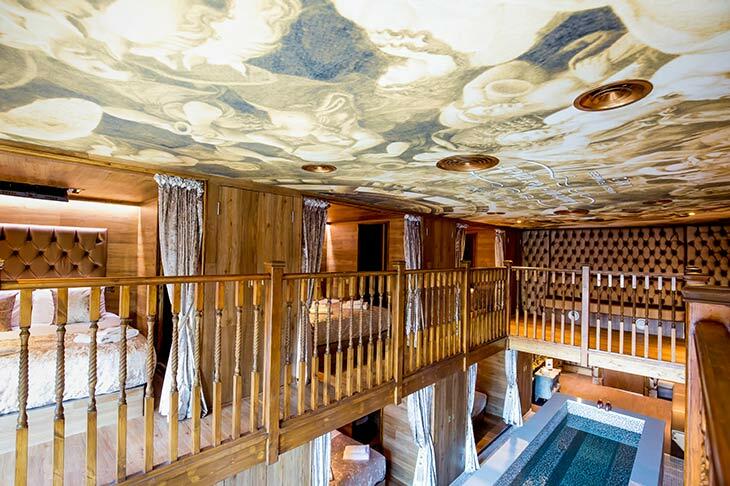 Perfectly mimicking the lustrous Laurent Perrier liquid this amazing Signature Living party hotel room has a champagne inspired decor of glistening gold furnishing complemented by elegant wooden panelling. 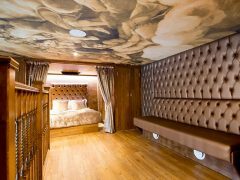 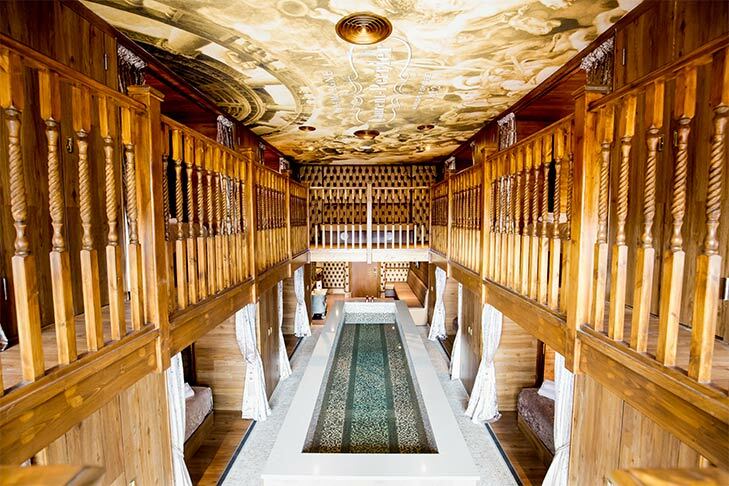 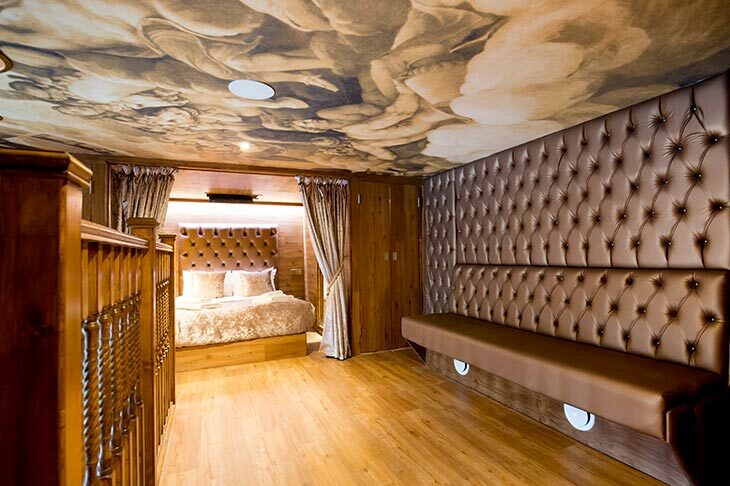 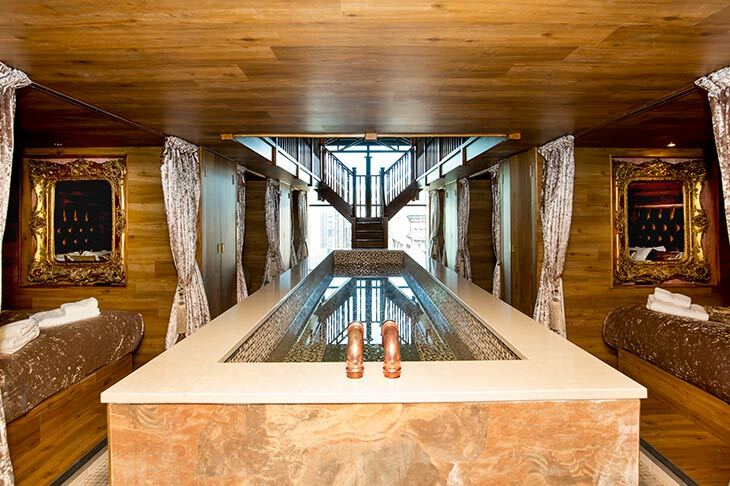 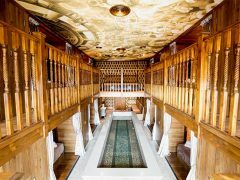 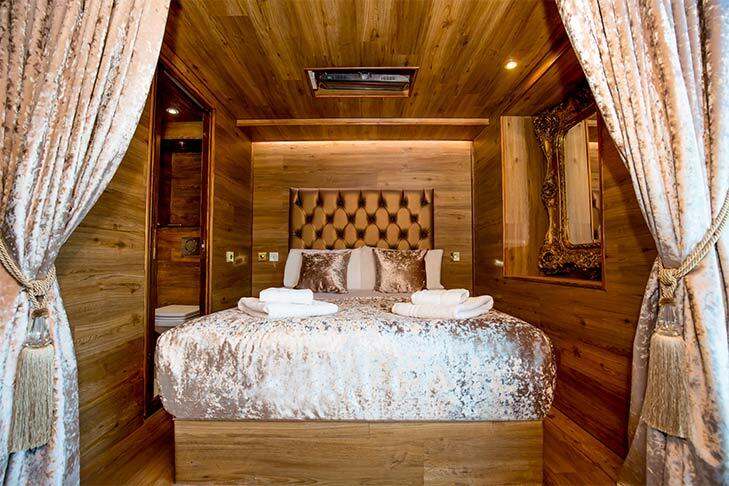 The LP pool room sleeps up to 24 guests across two floors within 12 individual cabins. 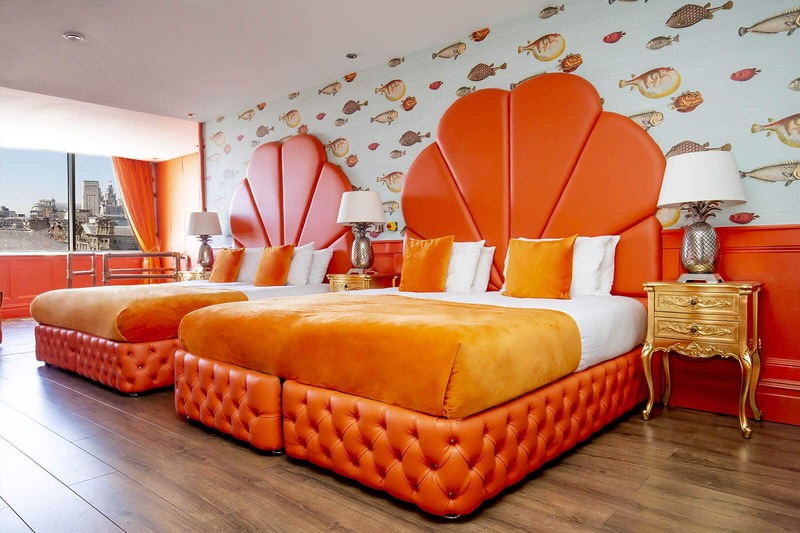 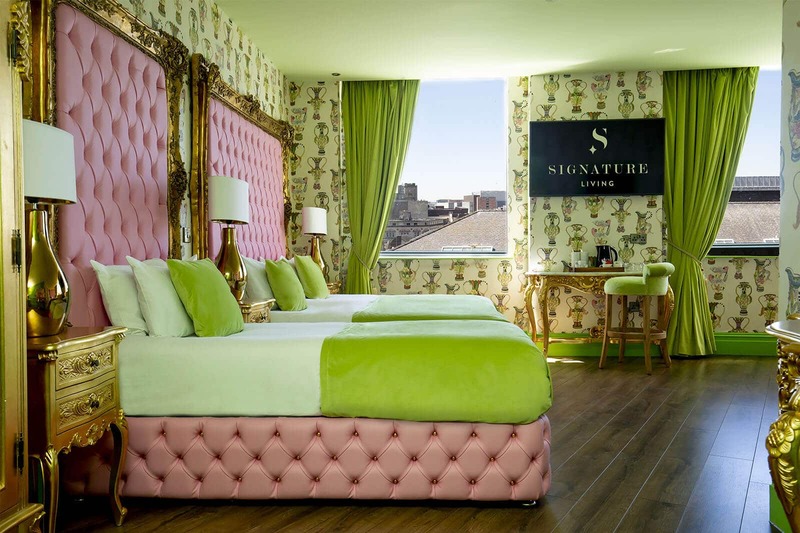 Each cabin has it’s very own double bed, ensuite shower room and a flat-screen TV secreted in the ceiling above the bed and all look over the main feature of this unbelievable Liverpool hotel room; the 25-foot mosaic pool. 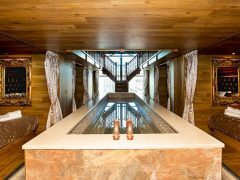 Spanning the full length of the suite the mosaic pool has mood lighting seating and is ideal for hosting unforgettable stays in Liverpool and your very own pool party. 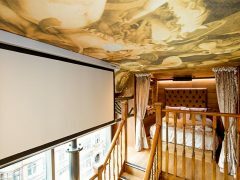 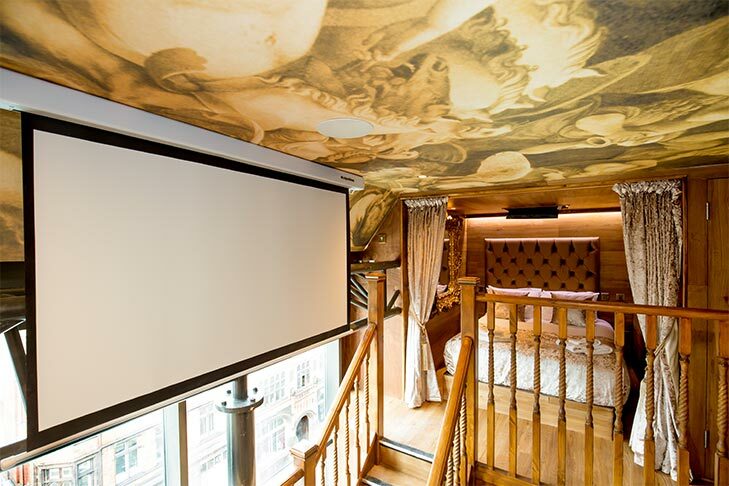 Other marvellous features of the LP pool room include a bar and kitchen space, surround sound music systems and drop down cinema screen with a projector. 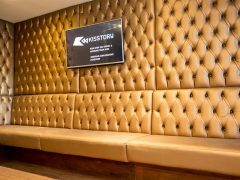 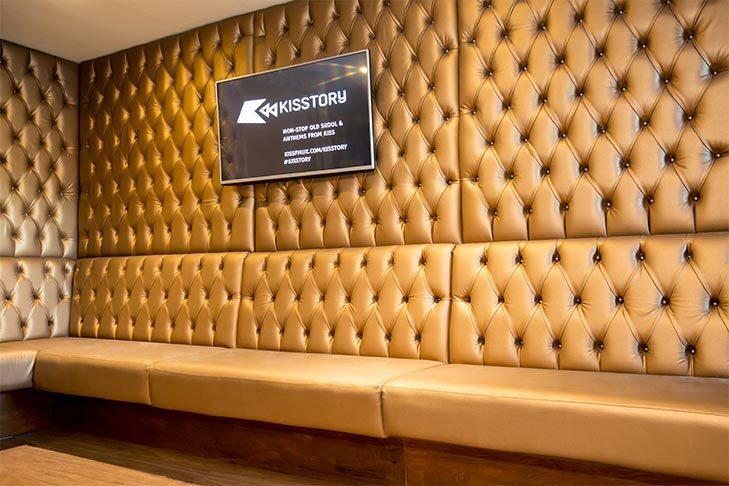 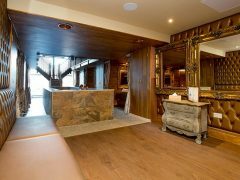 Located inside The Shankly Hotel guests of the LP pool room also have access to onsite amenities including The Bastion Bar and Restaurant, secure city centre parking and a chance to tour the Shankly Museum. 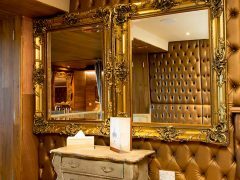 Better still The Shankly Hotel is located in the heart of Liverpool’s vibrant city centre so guests can easily walk to the best bits of Liverpool including popular nightlife destinations, top shopping districts and iconic Liverpool landmarks. 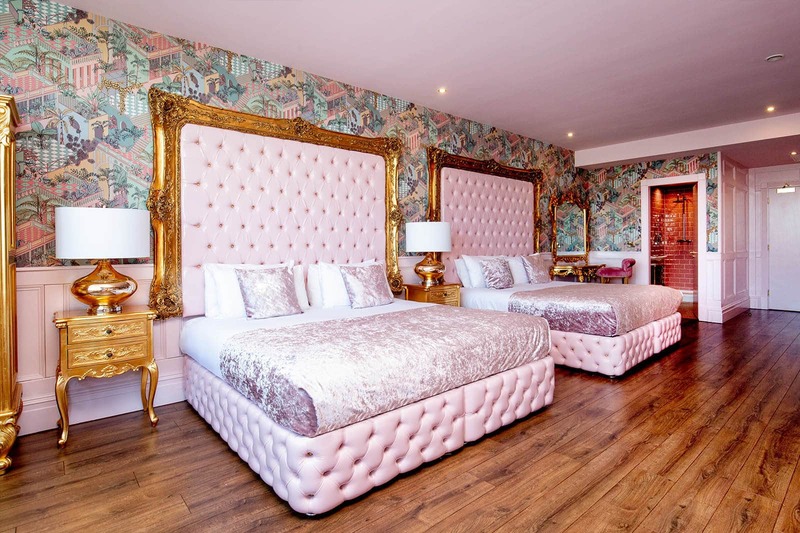 Staying in the LP pool room will ensure that you’re never too far from all of the action meaning you can explore all Liverpool has to offer without spending too much time travelling. 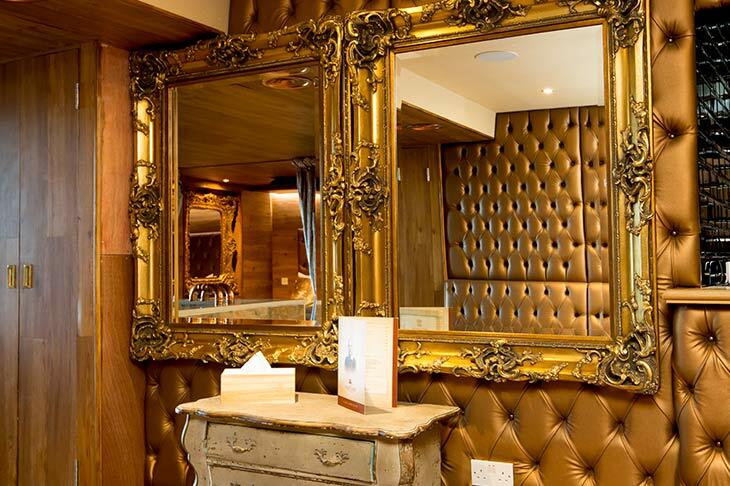 As the LP pool room is located in the heart of the city centre, getting to your perfect apartment couldn’t be easier.